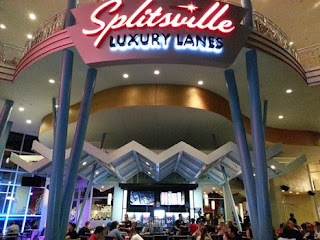 Disney World in Orlando has a Downtown Disney Marketplace that hosts a Splitsville. It's a high-end bowling alley that is one that is beyond your neighborhood lanes. 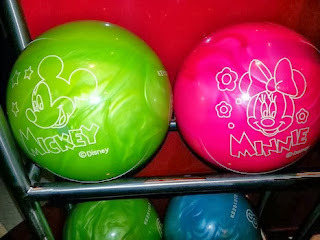 The food is designer and since it's in Disney there are a few Mickey heads that you'll catch around the 3-story lanes. Don't forget your wallet, this place is truly a luxury with Loaded Fries for $10 and a Volcano sushi roll for $15. 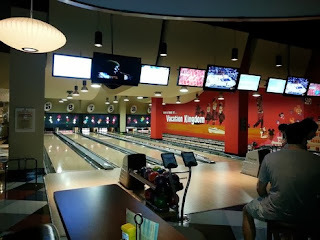 An hour of bowling will range from $15 to $20. If you just want to walk around and check it out they'll let you do that too, so check it out the next time you're on the West Side of Downtown Disney in Orlando, Florida.